In this article, we will show how to create a cross-desktop kiosk application that runs on Windows, Linux, and Mac OS X, and displays modern web content using Java Swing GUI Toolkit and our library based on the Chromium engine—JxBrowser. There are a lot of techniques and instruments you can use to build kiosk applications. 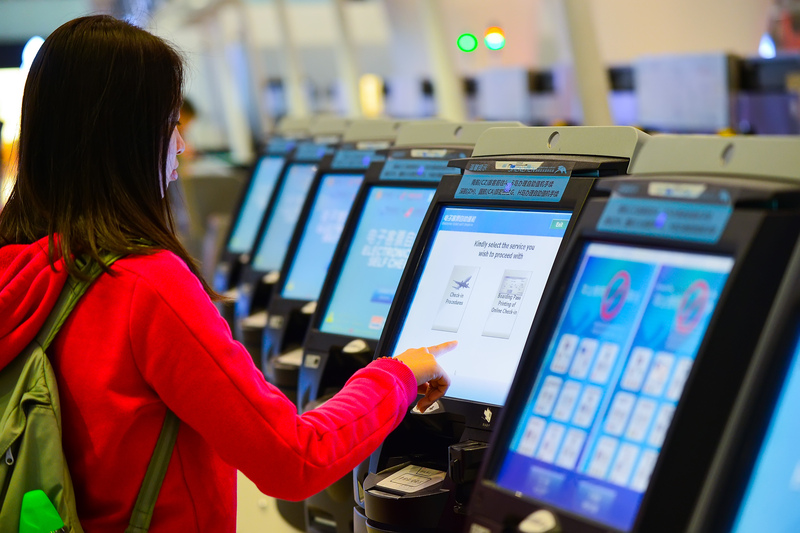 Usually, the main requirement for a kiosk application is that it should not allow end users to switch to other applications running in the environment (administrators might be able to interact with other software, but not the end users). So, you need to display an undecorated full-screen window that will not allow end users to interact with other software installed and running in this environment. Let’s modify the code above and bring in the functionality that allows displaying web content. We will add two buttons: Google and BBC News. When a user presses the Google button, we will have the application show the Google search web page. When the user presses the BBC News button, the application will show the BBC News home page where a user can read the latest news. Since Java Swing and JxBrowser support touch screens, your kiosk application can be deployed in the environment with touch screen support as well as on the locked-down desktop stations. Using this approach based on Java Swing GUI Toolkit + JxBrowser, you can build cross-desktop kiosk applications that allow end users to interact with the web-based content. You can display different websites, web portals, web-based online help systems, etc. The kiosk application must run on Windows, Mac OS X, and Linux platforms. The kiosk application must be built with Java Swing or JavaFX frameworks. The kiosk application must support touch screens. Why Use Browser-based content on Kiosks?